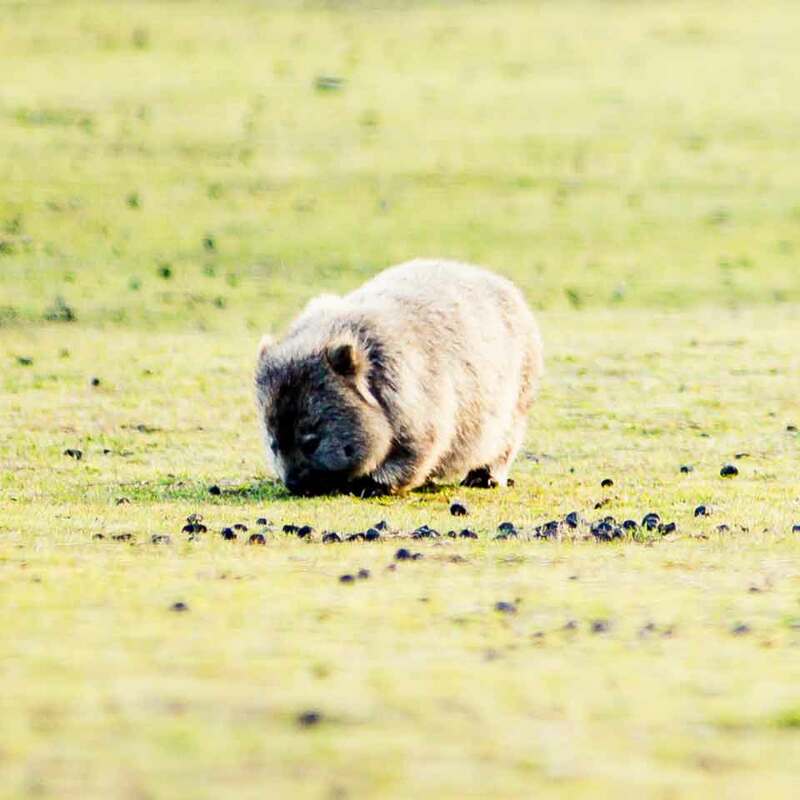 Help the Tasmanian Land Conservancy purchase, protect and manage land for nature conservation. Supporting opportunities for emerging young Tasmanian leaders in the field of adventure and sustainability. Part profits from the business contribute toward facilitating specific projects in the above fields. Guests are invited to offer their skills expertise and financial contributions more information information about contributions is available by contacting [email protected] or asking when out on an adventure. Tasmanian eBike Adventures is a member of Education for Sustainability Tasmania, a UN-recognised centre of sustainability expertise. 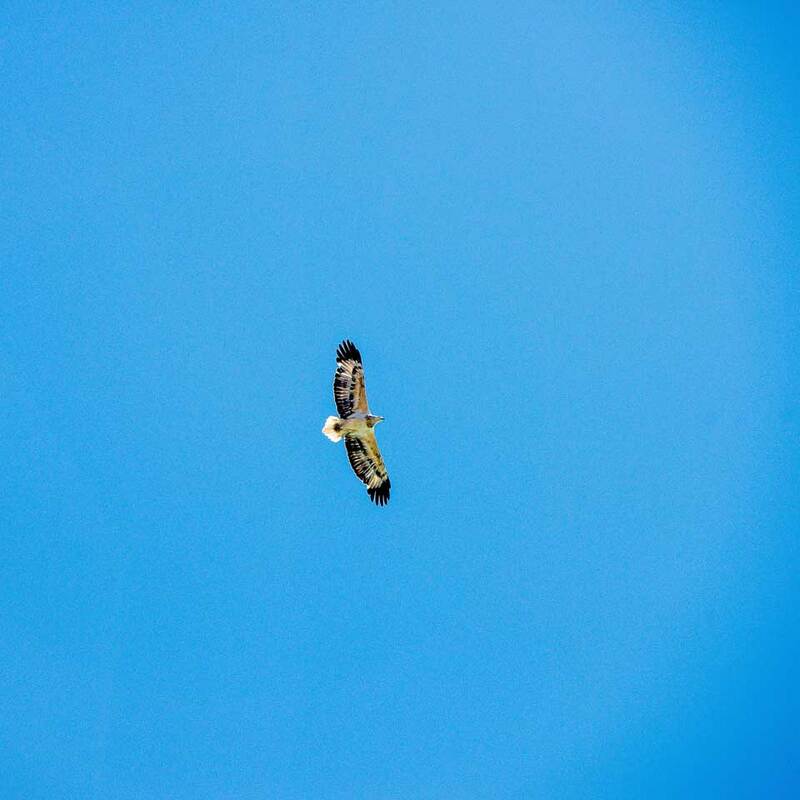 In 2017, the International Year of Sustainable Tourism, Ben Rea undertook a study trip to Haida Gwaii in Canada to explore models of community leadership in sustainable tourism. 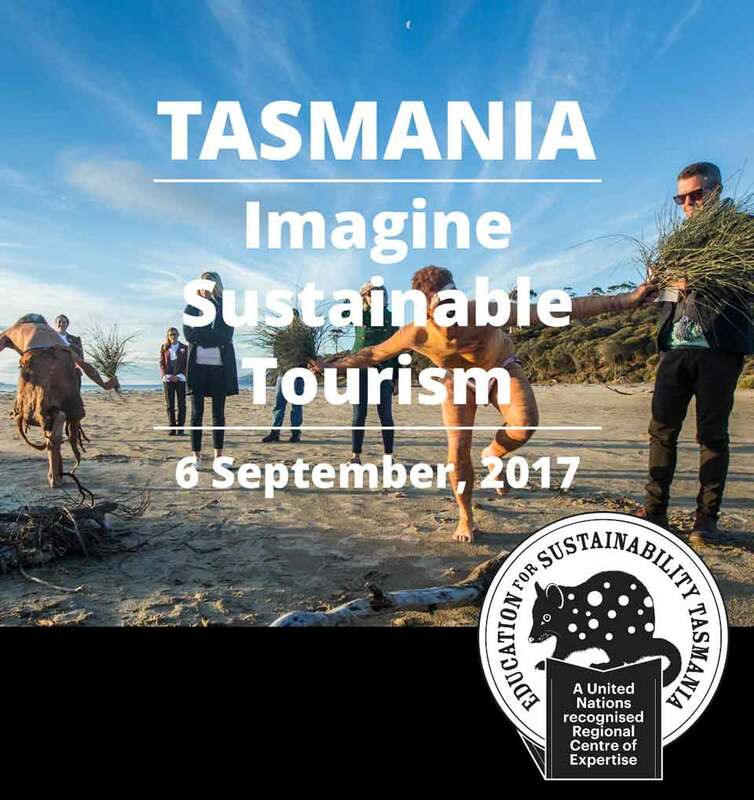 On return Ben initiated a community forum of experts to examine the topic of Sustainable Tourism models in Tasmania.